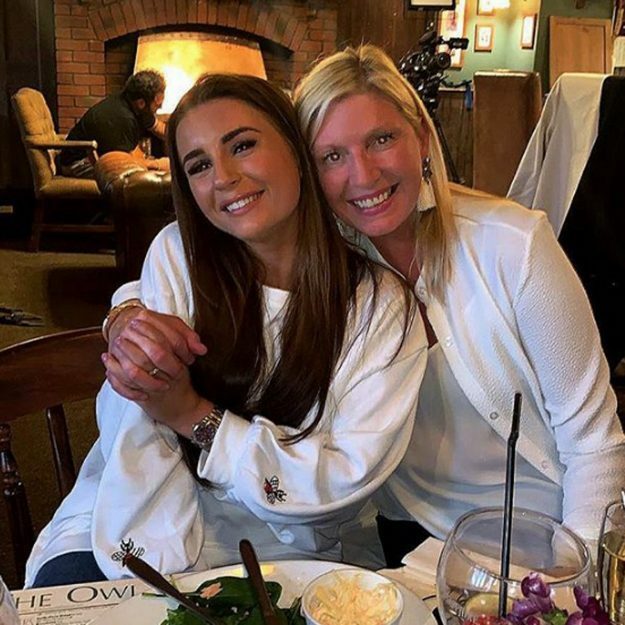 Dani Dyer has opened up on her relationship with Jack Fincham in an upcoming episode The Jonathan Ross show. 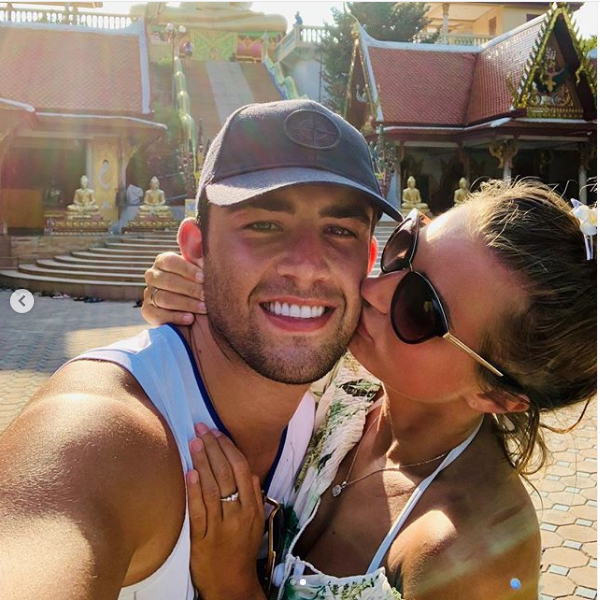 Following their brief split in December, the Love Island star has now revealed the reasons behind it. 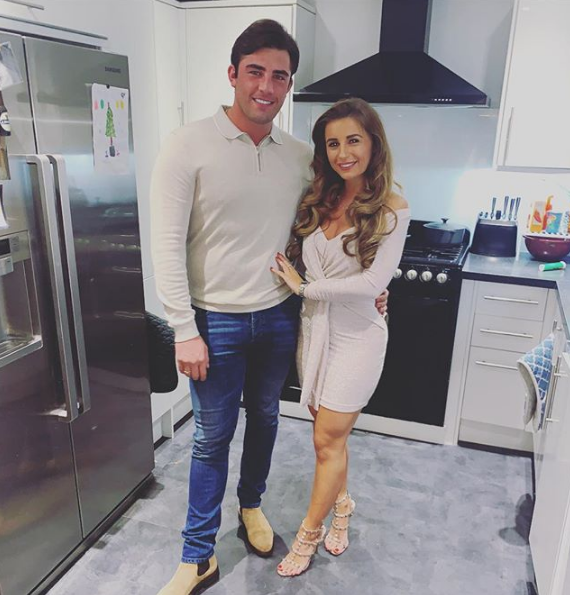 Talking to Jonathan, the 23 year old exclaimed: “When we first came out Love Island, we moved into a flat together and we started filming our show. Dani’s interview comes after she revealed she no longer lives with her boyfriend, 27, because they couldn’t stop arguing. Discussing the reasons for their move, she told Fabulous magazine: “Things are more difficult in the real world. That’s where you get to know the person and you learn their faults. She continued: ”We’d both come out a bubble and were trying to adapt to this new world. The Jonathan Ross Show is on ITV, Saturday at 9.45pm.